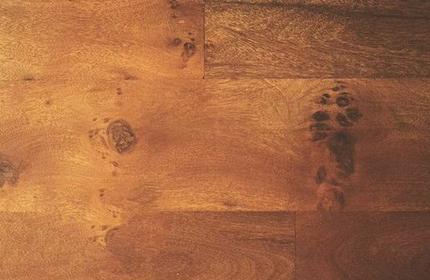 Wood backgrounds and textures can be used in a lot of different ways in design projects: from website backgrounds to applications and presentations. They’ll give to your project a modern and professional look if used properly. 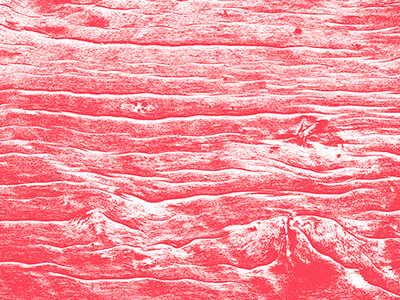 This red wood texture come in 300dpi with a size of 2700 x 1870 pixels. 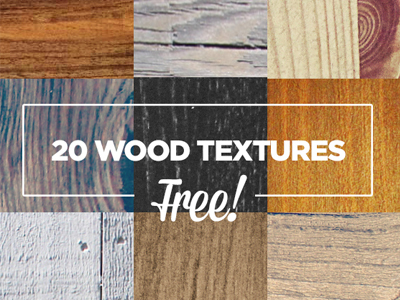 This is a pack containing 20 free high resolution wood photo textures you can use in your websites and projects completely free. 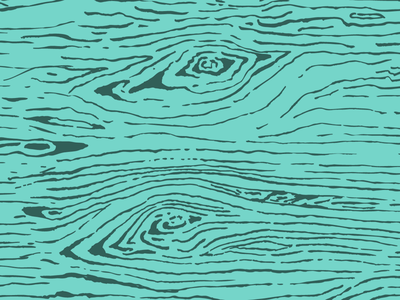 This is a free wood grain texture pattern, hand drawn with Micron and brush pens and converted to vector format. It can be scaled to any size in Adobe Illustrator and comes in EPS format. 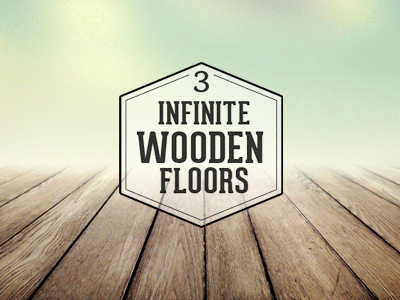 The pack contains 5 vintage wood backgrounds, free to use for personal projects. For commercial purposes you have to contact the author. 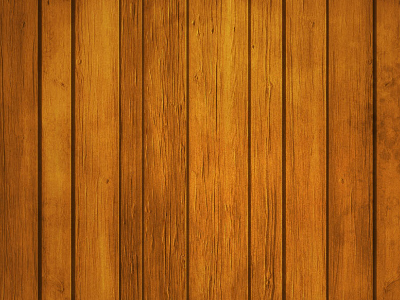 A free wood backdrop that comes in a high resolution JPG format. 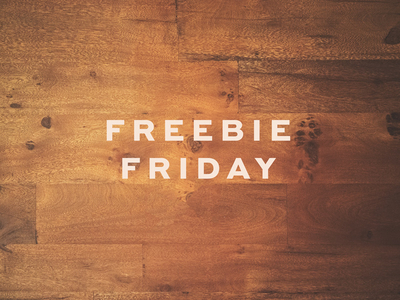 A free set of high quality wood backgrounds to use in your designs. It contains a layered PSD and 3 ready to use JPG images. 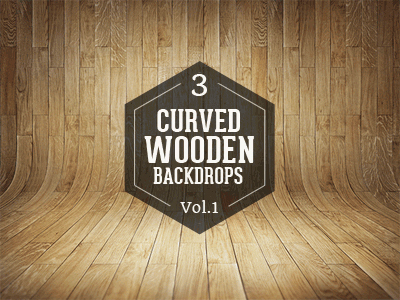 These free curved wooden backdrops come in a PSD file from where you can modify the shadows, lights and colors. Ready to use JPG images are also included. 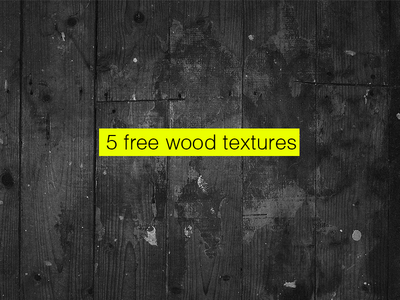 This is a pack of six free high quality aged wood textures to use in your vintage design projects. 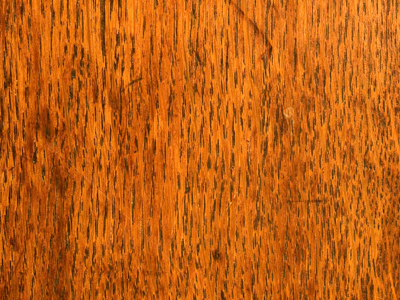 The textures come in JPG format. 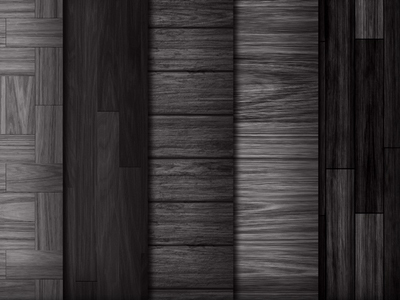 This set includes 10 free high resolution wood grain textures in JPG format, each one 2500 pixels wide. 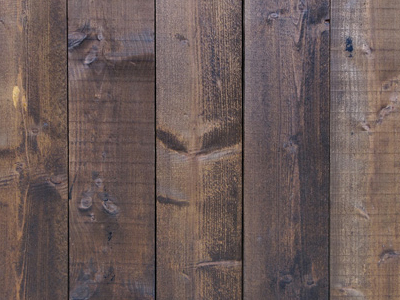 The set contains 9 free wooden backgrounds in high resolution JPG files. This pack contains a Photoshop .PAT file with 16 patterns, PSD files and also all 16 patterns saved in a tileable JPG format. 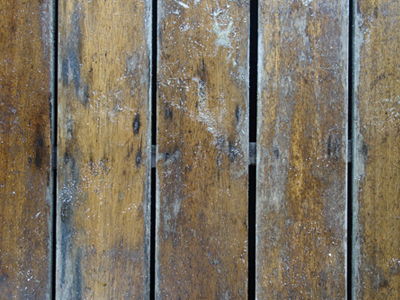 This is a set of five free wooden floor plank textures in JPG format.